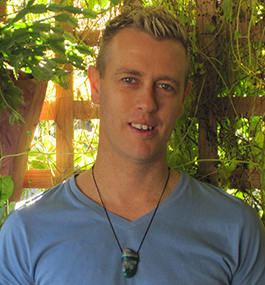 Renowned presenter, teacher, writer, healer and crystal worker Adam Barralet has been observing and living in tune with nature since childhood. Growing up amongst the trees and wildlife of the hills of Western Australia and residing around the world has presented diverse opportunities to access extensive and eclectic teachings of the secrets of Mother Earth. All this knowledge he takes back to nature, with a crystal in hand, and the Moon as a consort to rediscover the ways of old and how crystals can again be used to help us in this new age. 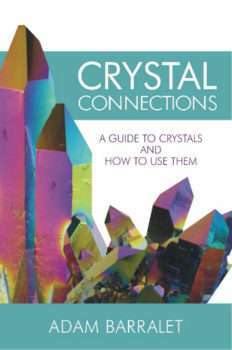 This deep relationship and understanding has allowed him to teach countless individuals and groups around the world how to change their lives, finding balance and peace, through the power of crystals.